We have contracted caterers at all of our sites from Bradshaws of York. In addition, Café No.8 is available at York Art Gallery. 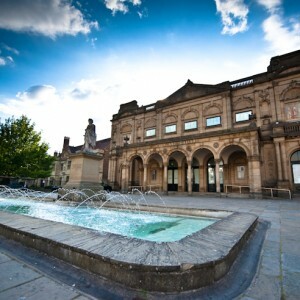 All of our venues are centrally located a short 10 to 20 minute walk away from York Railway Station. York operates a Park & Ride scheme with regular buses from the ring road and affordable prices – please click here for details. There are a number of car parks close to our venues – please see below. There is no on site parking at any of our venues, but we are within just a few minutes walk of many car parks in York. We can arrange for deliveries and collections by car in advance if needed. Please be aware that the Marygate entrance to the York Museum Gardens closes in the evenings (see below). Please contact the York Venues team to arrange any deliveries and/or collections. The York Museum Gardens closes to the public at 6:00pm in the winter and 8:00pm in the summer. 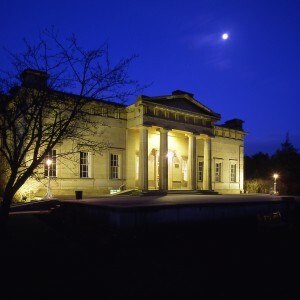 After this time, your guest will need to use the Museum Street entrance where there will be a security guard positioned throughout the evening to allow entry and exit for your guests. Due to licensing restrictions, we cannot allow people to enter/exit through the Marygate entrances (the only exception to this is for mobility impaired guests). Please contact the York Venues team to discuss any requirements. We are not allowed any real candles or helium balloons in our buildings. We can, however, recommend several companies who hire out excellent quality battery candles and other interesting decorations. Pyrotechnics including fireworks, sparklers and sky lanterns are also prohibited. 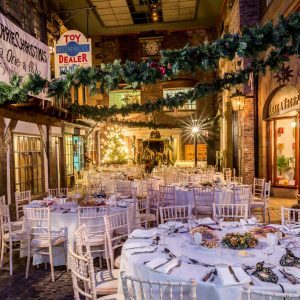 Please discuss your decoration ideas with the York Venues team. Please be sure to inform guests that our venues have cash only bars (no card facilities). Please also ensure that guests (particularly those with mobility issues) make appropriate plans for access after hours (please see above). 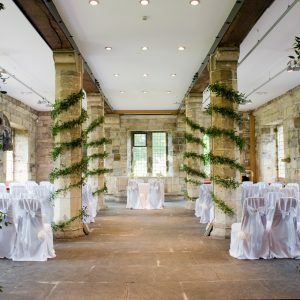 We can recommend a number of excellent local photographers who have experience of working in our venues. We are licensed for live music at all of our venues. We require a copy of your chosen live band’s public liability insurance certificate, all of their equipment must be PAT and they must read and sign our suppliers contract. If you would like a DJ, we are happy to recommend our dedicated DJs and we can book them for you on request. We are licensed to hold civil ceremonies at both The Hospitium and York Castle Museum.